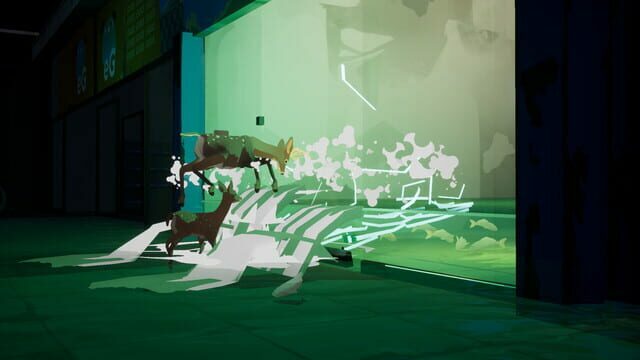 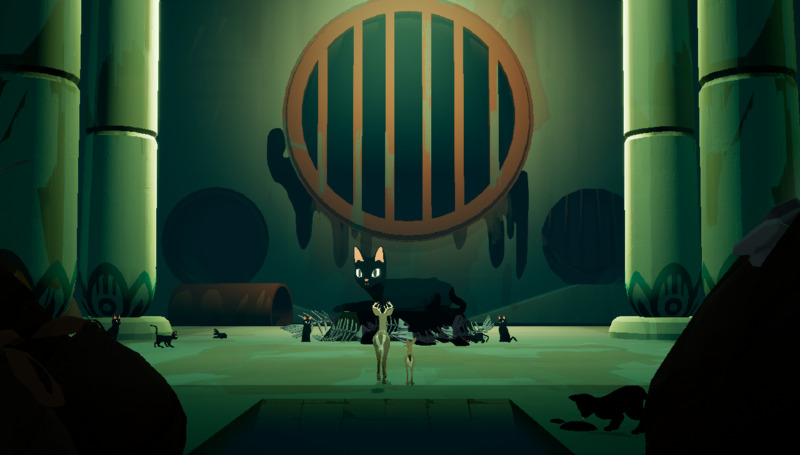 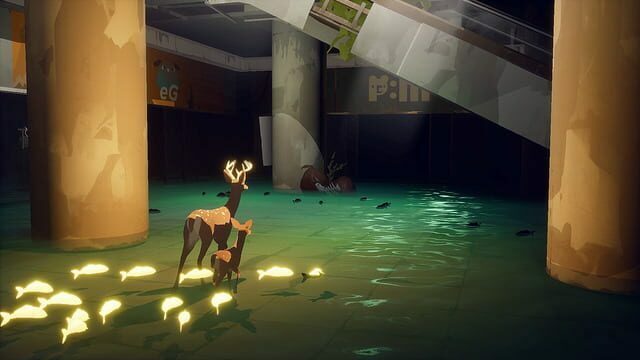 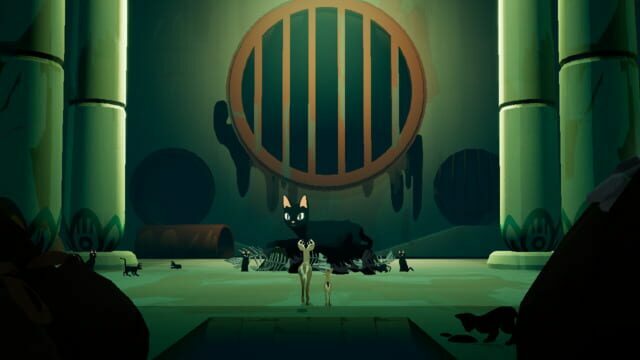 Two deer in a strange, abandoned world without humans must find their way home. 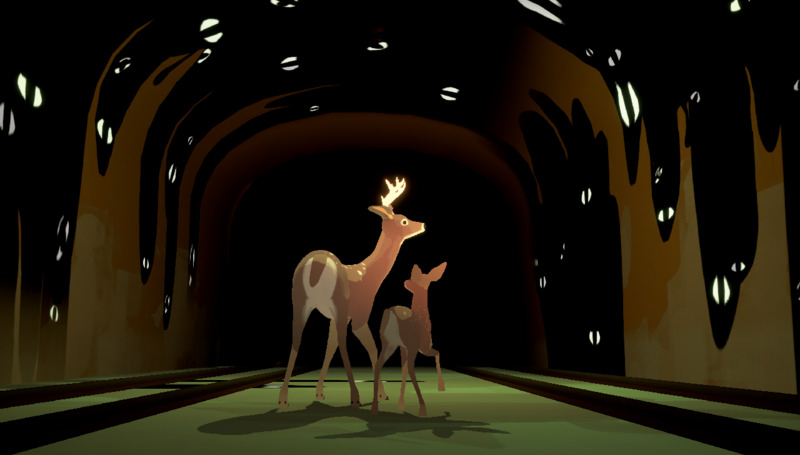 Find food, shelter, safety, and answers on your way to the woods. 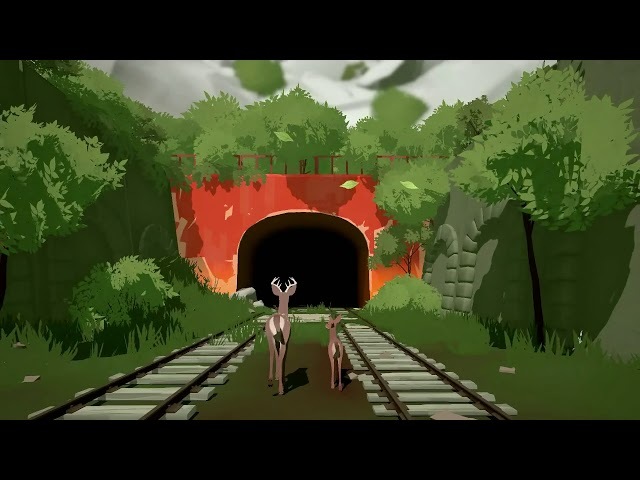 Way to the Woods is being created by solo developer Anthony Tan. All of the lights will guide you to the woods.